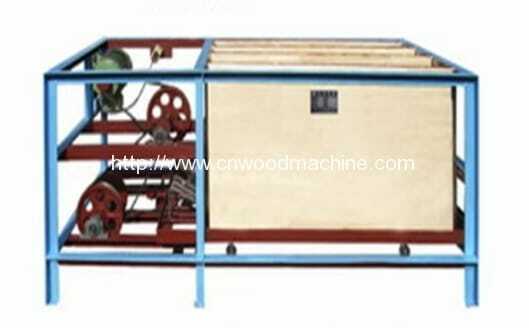 Wooden Skewer Production line is used to make skewer from raw wood material. 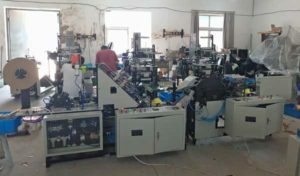 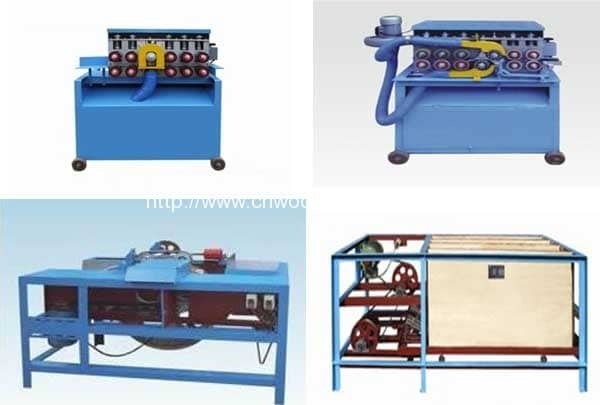 it include the wood saw, wooden rod forming machine, wooden stick polishing machine, and blade sharper machine. 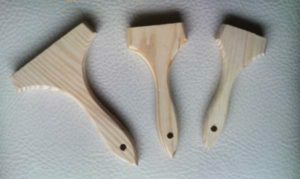 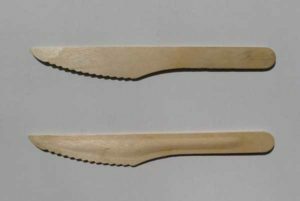 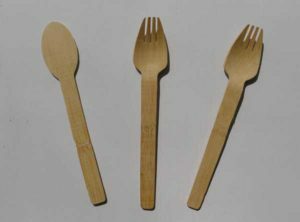 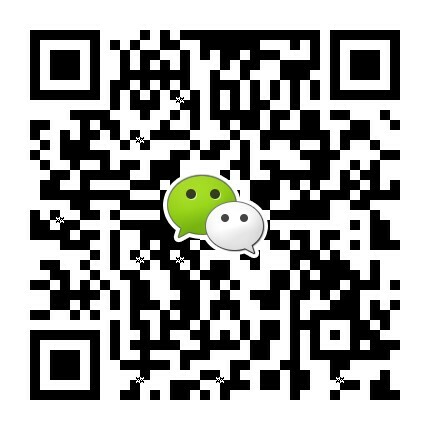 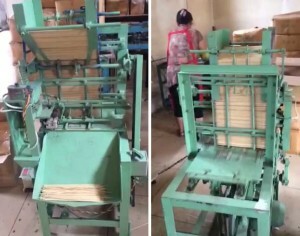 It is widely used in many wooden skewer making factory. 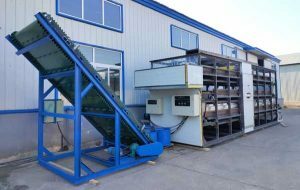 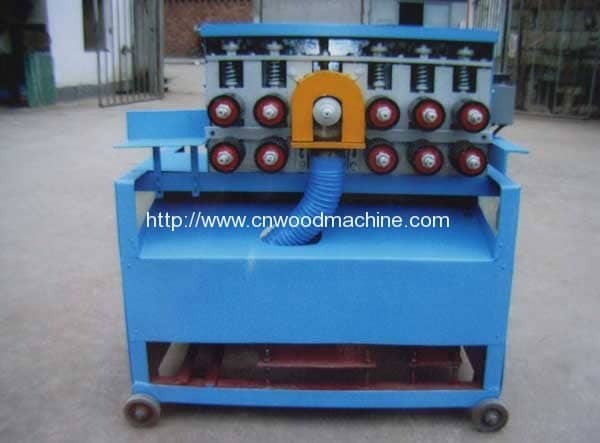 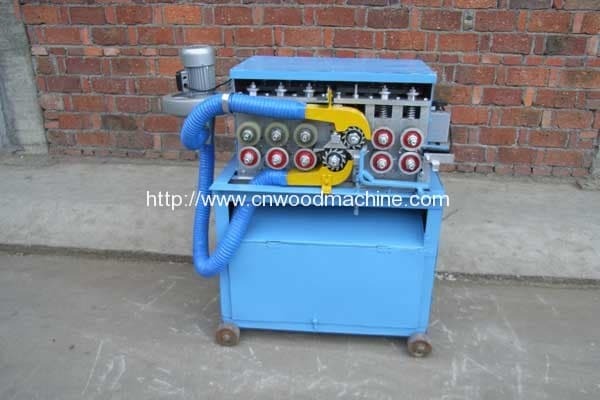 Wood Slicing Machine is used for the whole piece of wood cut into slices. 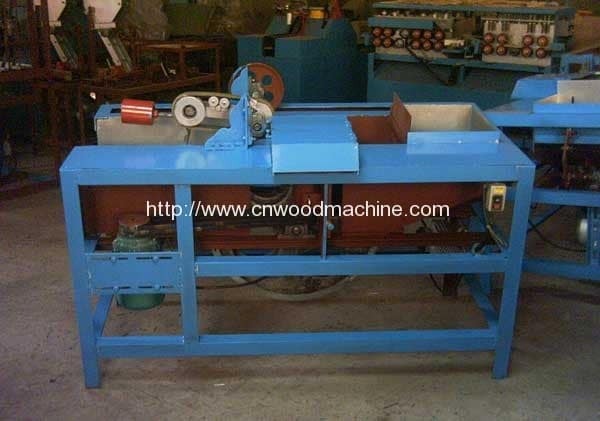 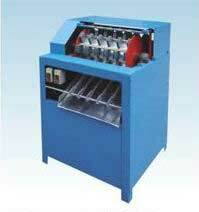 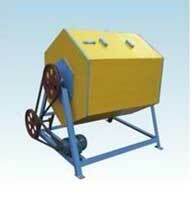 Polishing Machine is to polish the wooden or bamboo rod and make the surface of rod smoothly. 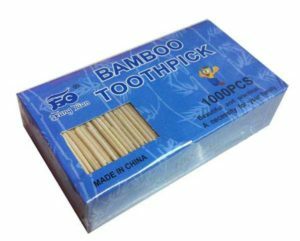 It applies to wooden, bamboo skewer and other rods. 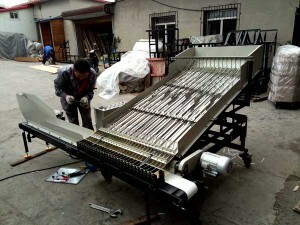 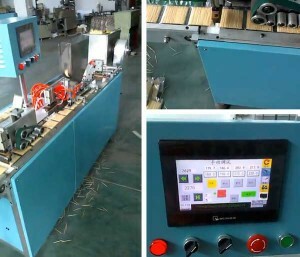 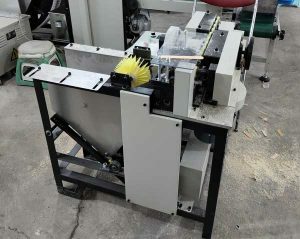 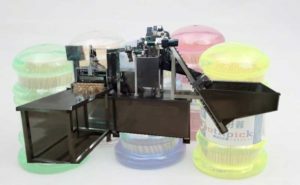 Sharpening machine is to sharpen one or two ends of the rod according to customer’s request. 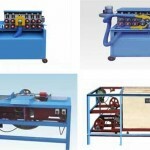 Blade sharpening machine is specially designed for grinding carbide saws easily and efficiently. 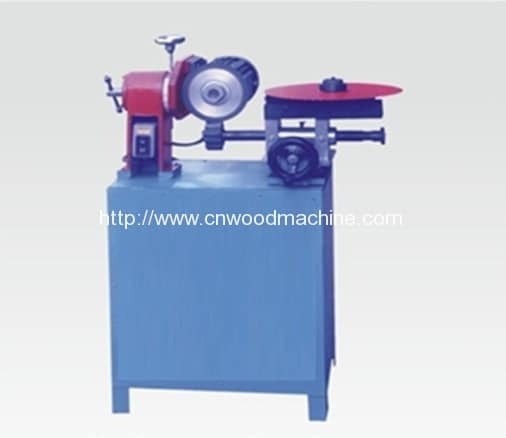 This blade sharpener machine can sharpen flat tooth, tilting tooth, alternate tooth, composite tooth of carbide saw blade and other saw bit.